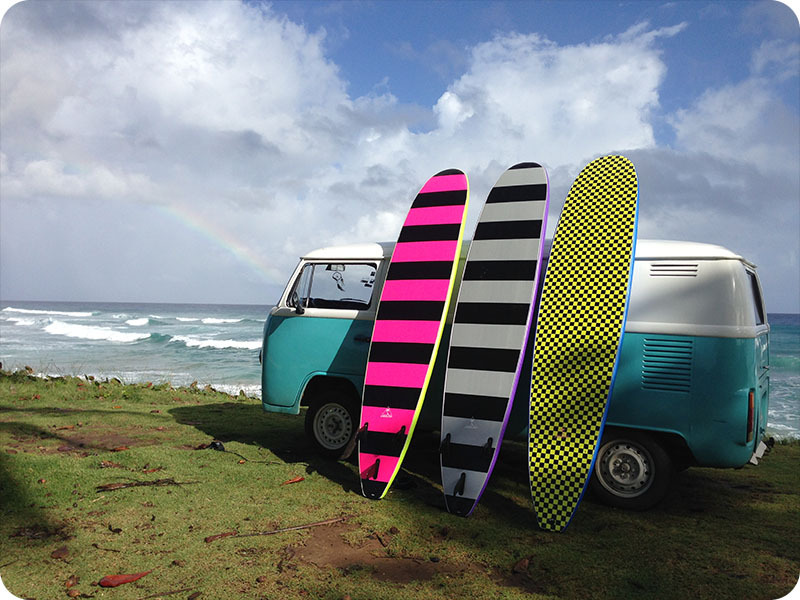 SURF TRIPS IN THE DOMINICAN REPUBLIC. Every beginner & intermediate surfers should have the opportunity to explore different places, meet new people & live a unique experience. The ocean environment is a relaxing place, but it can also be dangerous. You need to be able to identify the safe and dangerous spots. Mañanero: Only 10 minutes away from the center of Cabarete a very nice early morning surf spot, the best summer conditions right beside the Yasica river. Rio San Juan surf trip with 3 surf spots & Dudu Lagoon: 1.5/hour east from the center of Cabarete. SPOT 1 : Playa Grande: Is perfect to practice if you are a beginner or intermediate surfer. SPOT 2 : La Preciosa: Surf spot right next to Playa Grande's spot which has one of the best waves of the Dominican Republic for you to practice your advanced surfing skills. SPOT 3 : El Barco: Surf spot next to La Preciosa in Rio san juan, this spot has strong waves perfect for intermediate and advanced surfers. Las Terrenas surf trip with 2 surf spots and waterfall: 3/hour from the center of Cabarete. SPOT 1 : Playa Coson: is a beautiful surf spot to spend a awesome day surfing and chiling on the beach with your friends and family. SPOT 2 : Playa Bonita: Perfect for all ages and all level surfers, this surf spot is very nice to share with your family and friends.